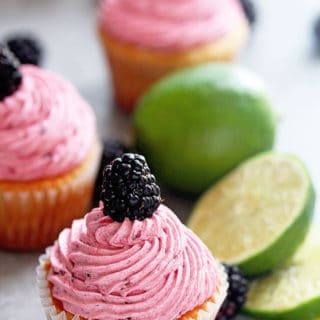 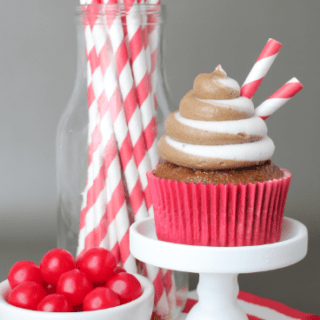 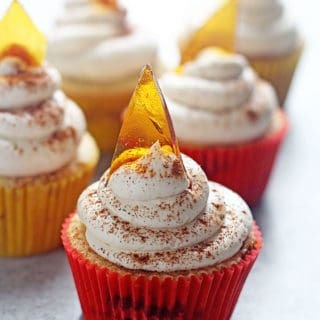 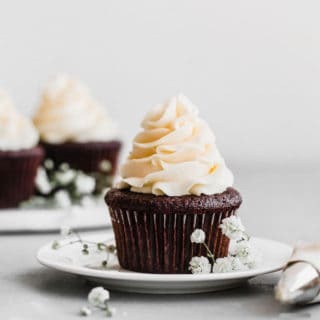 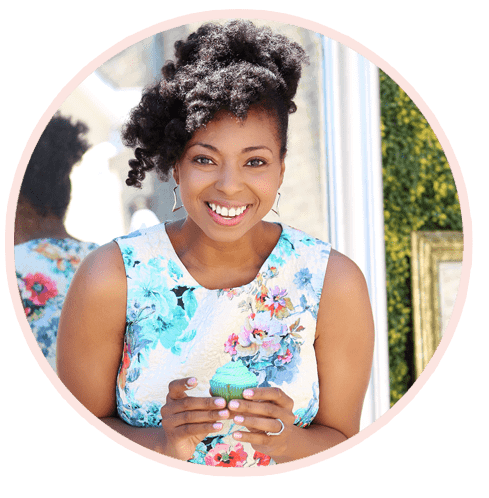 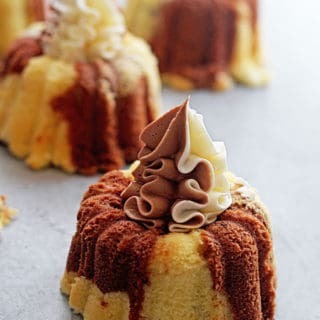 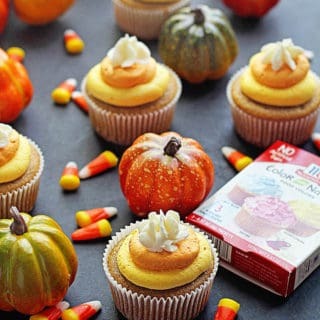 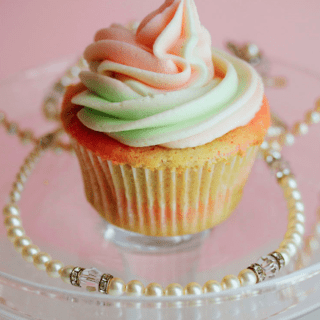 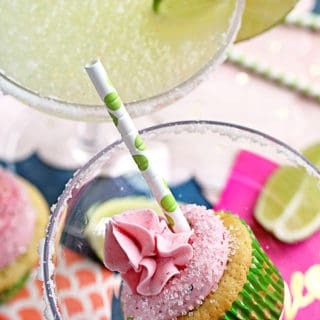 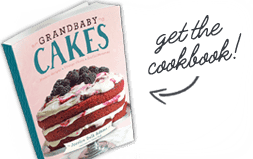 The Internet's best location for some of the world's finest dessert and Southern cuisine inspired cupcake recipes with tons of different delectable flavors from Perfect Chocolate and Strawberry Lemonade to Cinnamon Roll and Pineapple Upside Down Cupcakes. 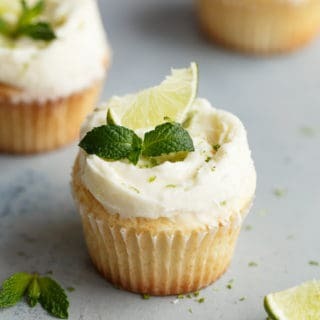 There's no need for cupcake warfare here. 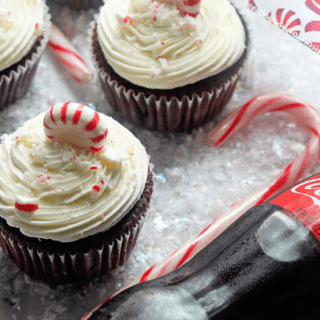 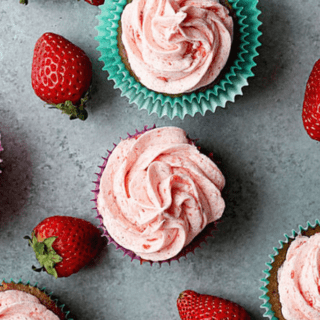 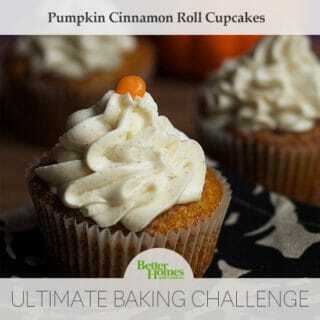 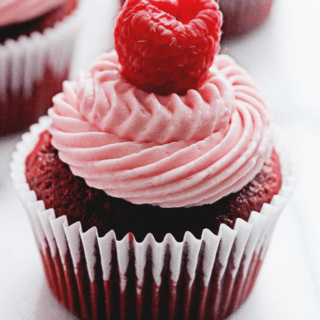 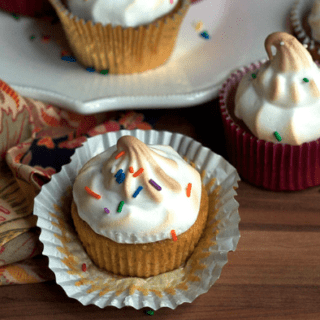 Spread the love with your family and friends by making these amazingly delicious cupcakes!